Start taking classes at Core Balance Yoga Center and other studios! 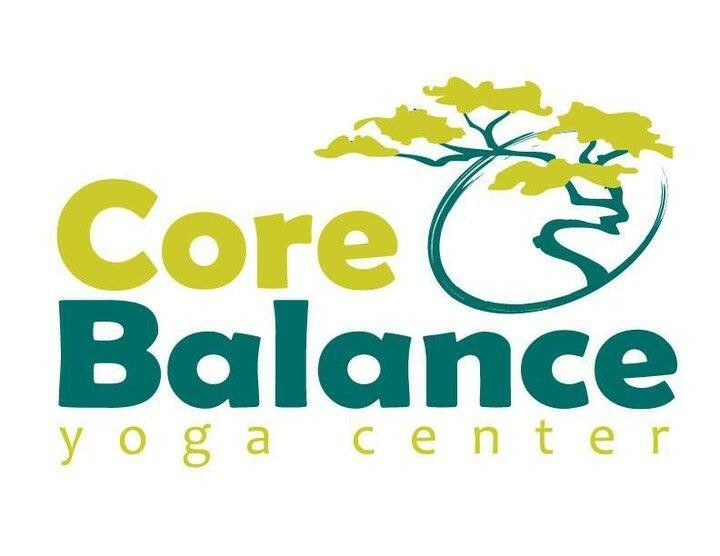 Core Balance Yoga Center is Lee's Summit's only true yoga-dedicated studio. Please bring a yoga mat if you have one. The studio does have mats to borrow for first time visitors only.